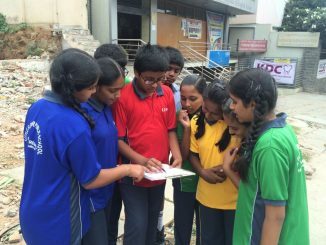 Priya Muthukumar uses stories to convey the important message of living in harmony with nature. 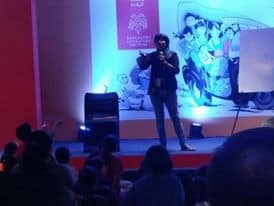 Roopa Pai explained how Bhagawad Gita was a maths puzzle book and a self-help book, and how one can leverage the wisdom of the Gita to win over the Kauravas in one’s own mind. 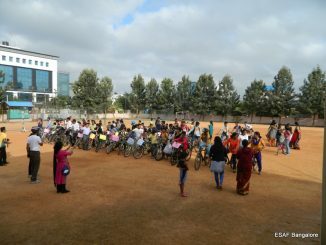 A new beginning was made in HSR Layout, with children and parents along with teachers in a school campaigning for walking and cycling routes to the school. 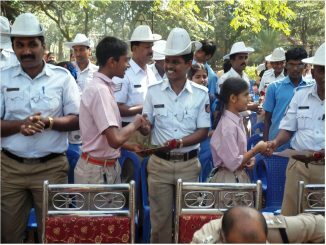 Traffic Police Day was started 11 years ago to appreciate the efforts of the traffic police. 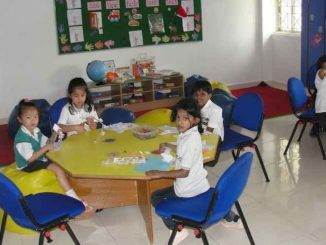 Local school children will be expressing their gratitude to these unsung heroes of the city during the course of this month. 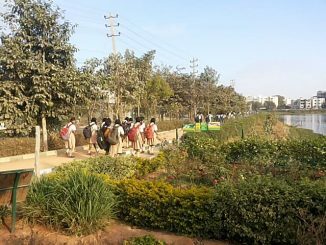 A new initiative aims to encourage school children to walk to school, and in turn be more aware about their surroundings, while staying active. 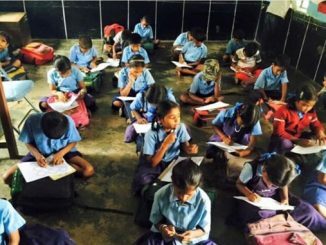 Teach for India fellows at the Kadugodi government schools are seeking help with supplies and volunteers to improve the facilities at the school. Here’s what they are looking for. Parenting: how much is too much? 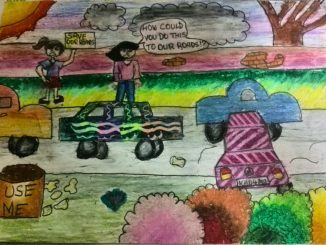 Now more than ever, it is important that parents are on their toes to ensure their child’s safety. What is equally important is that they do not over-parent. 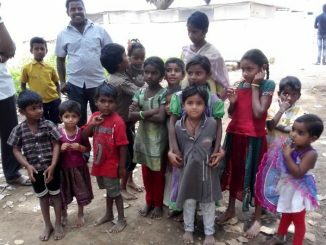 Whitefield residents spotted children playing near a slum, right next to an unused school. 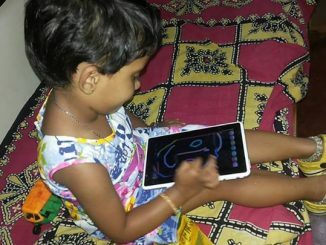 Their efforts could soon help the children get education.